Session Description: Please join us on Thursday, January 18, 2018 to hear Erica Merritt with Equius Group, LLC, and Huntington Bank discuss The Intersection of Inclusion and Employee Engagement. A diverse, engaged, motivated workforce is essential to a healthy bottom line. It also provides a competitive advantage. Studies have shown that companies with inclusive cultures are more likely to be innovative and anticipate change and respond effectively. They are also more likely to meet or exceed financial targets. Employees who feel welcomed, valued, respected and supported are not only engaged and produce their best work, but they enjoy more satisfying personal lives. When unconscious bias is addressed it improves hiring, promotion and succession processes and decision making. When microaggressions, those everyday exchanges that send denigrating messages, are addressed and eliminated a safe work environment is created where employees can bring their whole selves to work and fully engage. 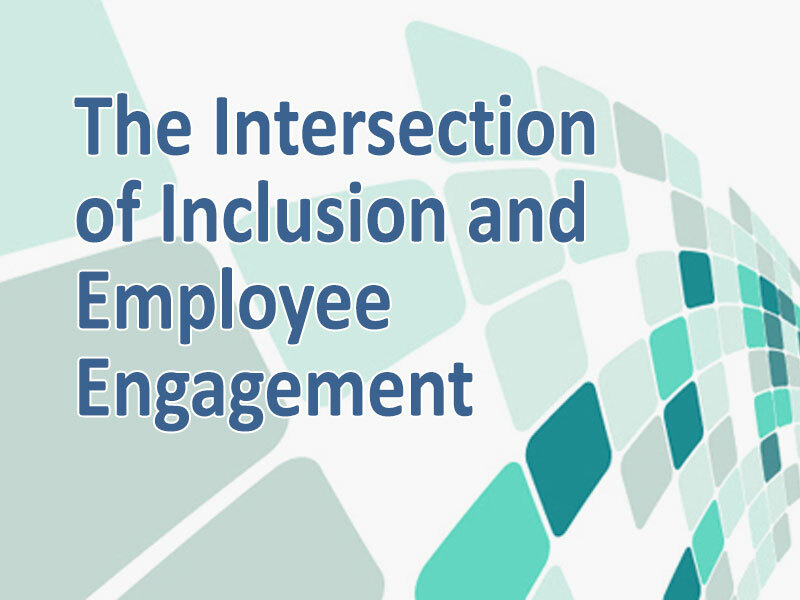 The intersection of inclusion and employee engagement provides the ingredients for hiring the best employees for the job and ensures their engagement so an employer will achieve company goals and remain competitive.